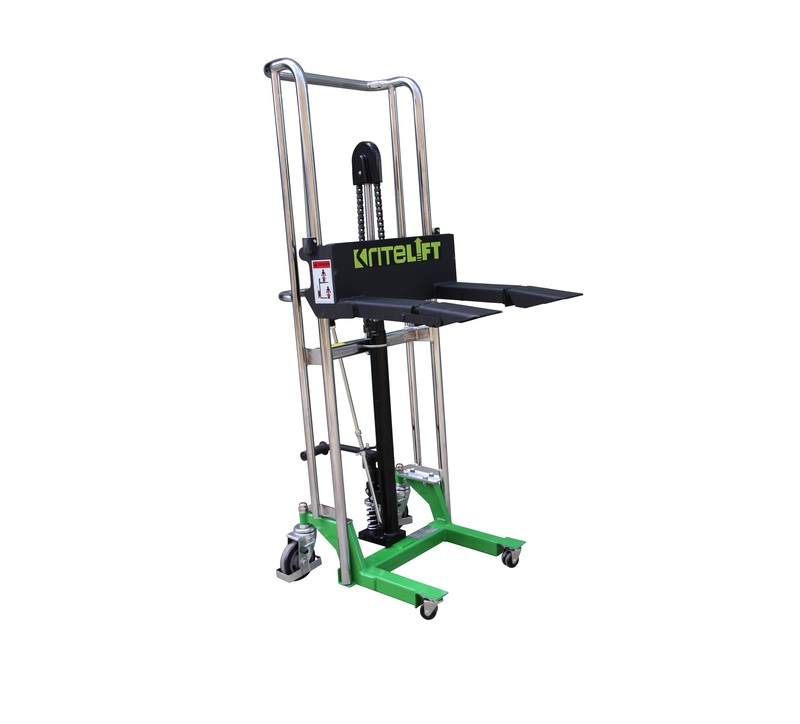 The New Ritelift will be available soon, now is the time to secure one! 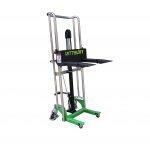 The Ritelift is the perfect solution for the transporting and maneuvering large, medium and small rolls of media. On average any roll of media over 1000mm wide will be over the recommended maximum lifting weight of 25kgs per person. The Ramps on the forks of the Ritelift will face down so you can roll your print media up easily. You can then lock the ramps in place so the roll of media does not fall of. 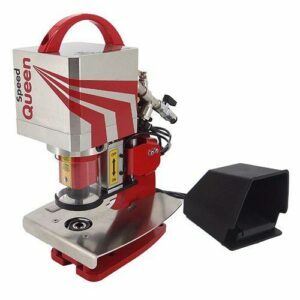 Then when you get to the printer or rack you simply lock it in the straight position and you are then able to roll the media straight into the rack or the printer. You will not find a more cost effective solution then the Ritelift!